Pets are family! We want our homes at The Chocolate Works to be welcoming to your four-legged members, too. Read more about our pet-friendly apartments in Philadelphia, PA below. At The Chocolate Works’ pet-friendly apartments in Philadelphia, PA residents can enjoy the peace of mind knowing that their furry friends are both comfortable and engaged. The property itself is a perfect setting for a pet. The one- and two-bedroom apartments retain the industrialized look and feel of the site’s original occupant, the Wilbur Chocolate Factory. As such, the apartments are expansive, with high-loft ceilings and ample window space, offering pets a perfect spot for an afternoon snooze. 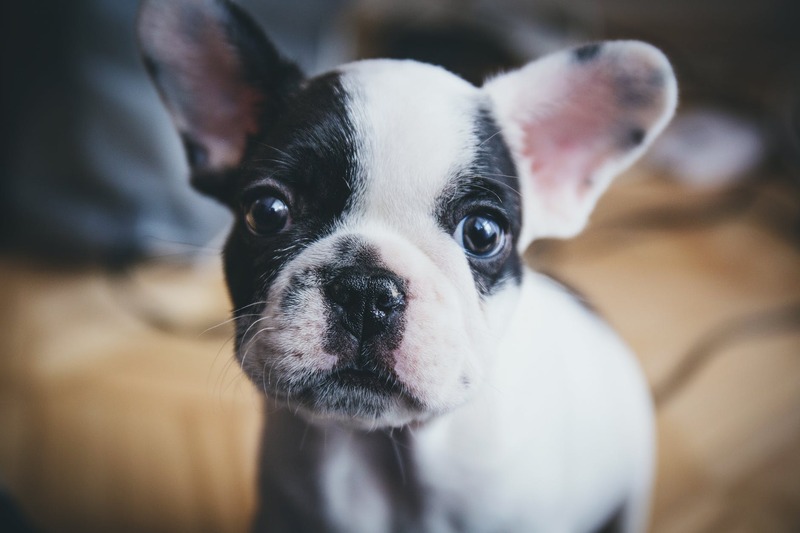 Pet owners will love the vinyl flooring, which makes sweeping up pet hair a breeze and means that, if your little one has an accident, clean-up is quick and easy! While The Chocolate Works’ pet-friendly apartments offer lots of comfort and convenience inside, the outside is just as enjoyable. The property features a beautifully landscaped courtyard, with winding paths, trees, shrubbery, and eye-catching flowers. The area is a great spot to take your four-legged friend for a spin; he or she will love sniffing among all of the intriguing outdoor scents, and owners can bask in the peace and quiet that the courtyard offers. The Chocolate Works’ location is great for parents of active pets ready for adventure, as it is situated right in the middle of the historic district, which is always brimming with tourists, locals, and business people. If your pet loves new sights, sounds, and smells, just one trip around the block will be an exciting adventure! For active pets, the apartments are just blocks from the Penn’s Landing Dog Park, as well as other dog-friendly public spaces, including the grounds of Christ Church and Independence Park. It’s important for pet parents to consider the needs of their furry companions when exploring where to live and, at The Chocolate Works’ pet-friendly apartments in Philadelphia, PA residents can rest assured that their animals will be living in luxury. Call us today to learn more.